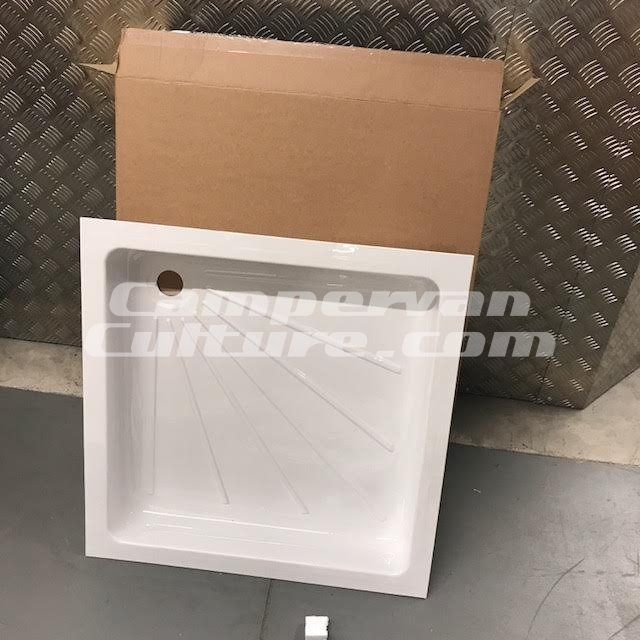 The habitation box panels should be made during the end of July (this month as its July 2nd while I am typing) and this has given me the luxury of time to gather parts for and inspiration for the build. 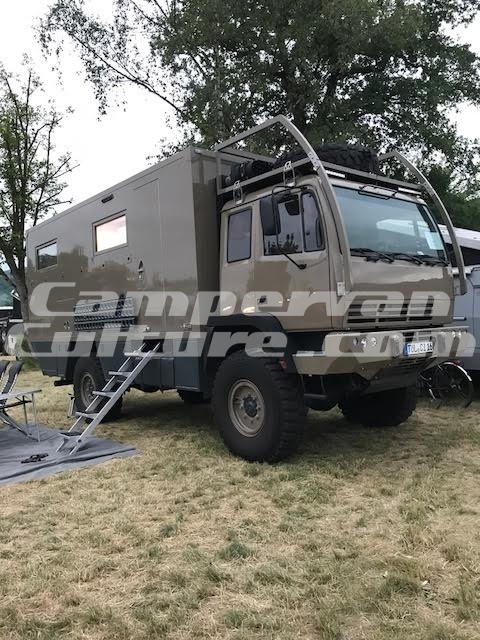 Probably the biggest thing to push things along on the inspiration front was taking a week off to visit the Abenteuer Allrad Show in Bad Kissingen Germany, the biggest overland vehicle event in the world! We have a video of that floating around in the review section on the website but I will pop it on the end of this post for you to watch just incase you missed it. 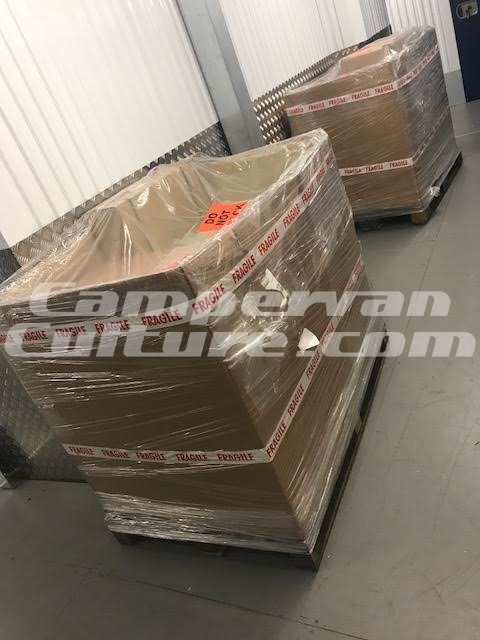 Now I have an actual large part that will be fitted to The Managon here in the UK while the truck is still in The Netherlands (remember the roof chop from the last post in #2?) I got my head around what colour I wanted it to be and thought I had nailed it first time.. 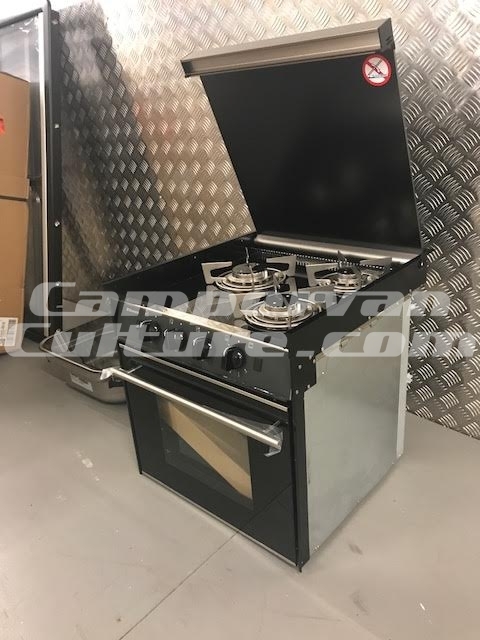 It was exactly what I had in my minds eye, not to military looking so it would be a problem when crossing boarders in North Africa etc and would blend in (if it is even possible to blend in a 7500kg truck) to wild camping environments. I was feeling pretty dam please with myself until we reached The Abenteuer Allrad Show and this truck caught my eye and I really love the colour of it but am a bit concerned it is to green/military so might have to flip a coin now. Anyway…. loads more to be actually be decided before I need to press the button on that one. We did the very final habitation box drawing, it had to be adjusted as Dan and I forgot to leave 2500M of wall space at the back for one of our ARB awnings so things got shoved up a little. 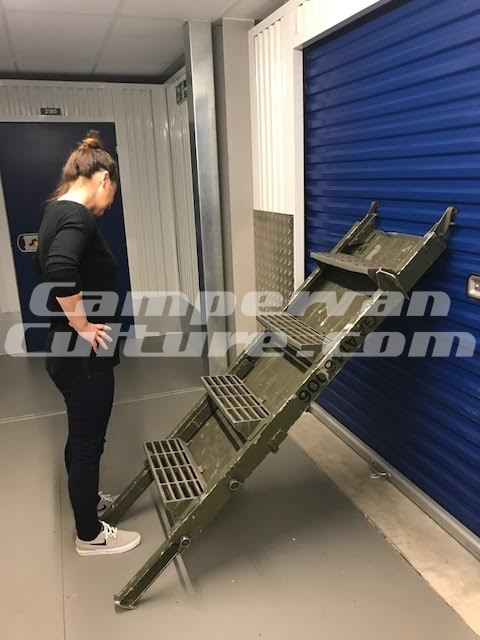 I had already submitted the OK for an entrance door to be custom made and this was not a problem until I found a really nice set of Aluminium steps on Ebay and bought them. 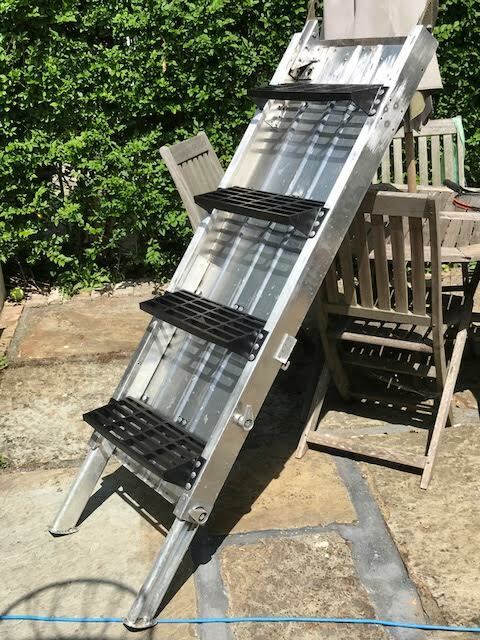 I wanted to hang the steps upside down on the back of the door when not in use as the actual step parts will make some handy storage space or shelving for wet coats or wet boots. 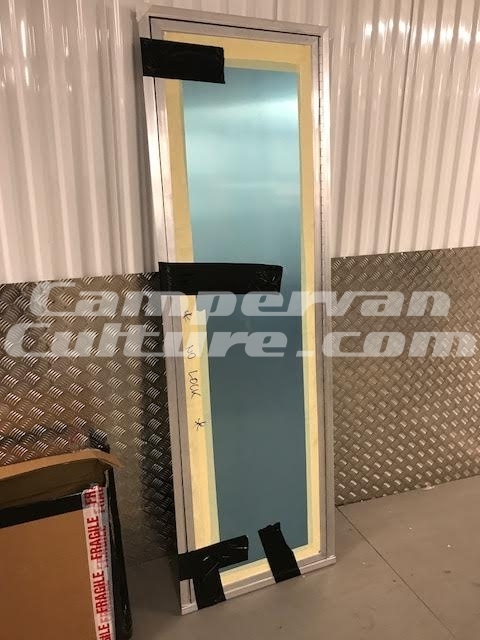 The door I ordered was going to be to narrow for this now so a new door is going to be made and the smaller door is going to be sent back to be cut into two doors. One for the habitation box and cab crawl through and the other for under the rear bed for the ARB chest fridge freezer. And with the green Army paint removed..
With all of this happening I got down to ordering a few more of the items so I can look at what I am going to be making the furniture and units out of that will house things like the cooker. The sink I chose has a flip down lid so this will free up some extra food prep space. 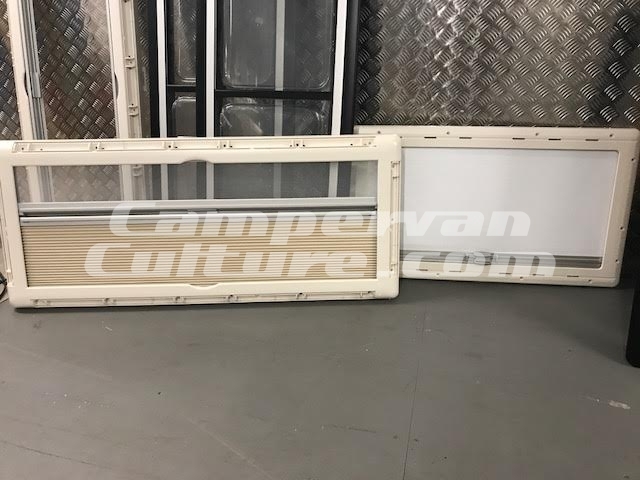 I also ordered in the windows and after a good think about it I went for sliding ones up at the front around the table seating area so we can drive with those open. The ones at the rear for in the back fixed sleeping area are top hinged and don’t need to be open when driving. The idea of the top openers in this area are so we can kick back in bed and admire the view with the windows open, even if it is raining. I went with the Seitz windows, mainly due to budget restrictions but the quality does seam good and I am really happy with the built in mozzy nets and thermal black out blinds. The shower tray also got ordered so I could make sure this worked out with the bathroom lay out. 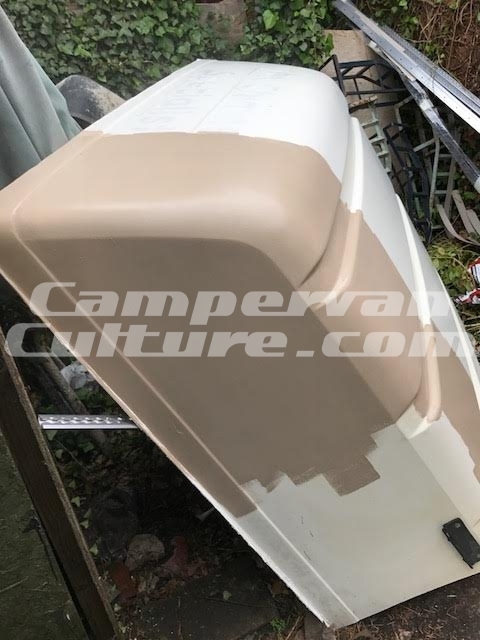 I am going to be making the bathroom lay out the same as the Bliss truck featured in The Abenteuer Allrad film at the end of this post so to get the shower tray now makes sense so I can start to think about what toilet to get. If there is any room in the budget for a porcelain throne that would be good as the plastic ones have to many nooks and crannies and the flush on them is usually sub standard as it just spirals down the pan with one loop and doesn’t really rinse the bowl properly. The porcelain ones I have seen have loads of small holes around the top that water comes out of to flush and rinse the whole bowl so I would really like one of these as it is a fixed loo that is emptied from the outside. 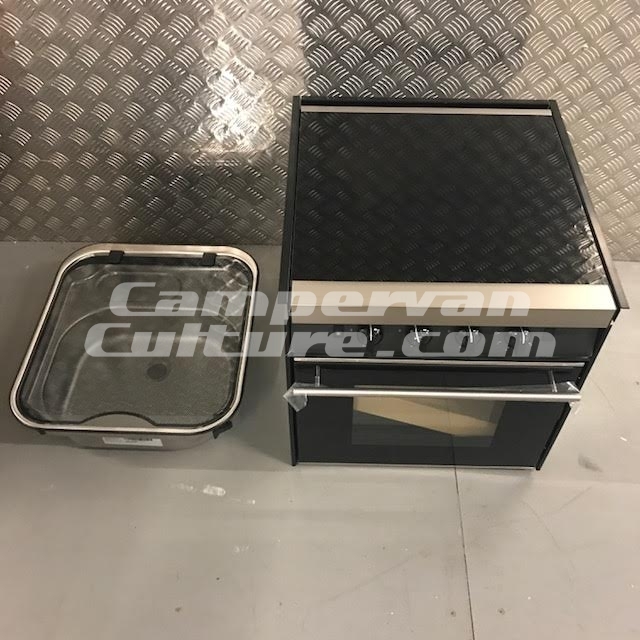 The portable ones that split in two are a bit a pain in one respect as you have to carry poo through your camper but good in another way because you can just take them out of the vehicle after every trip and power wash them. So apart from all of the above I managed to score a 30L hot water tank/engine coolant heat exchanger from a boat on Ebay at a good price. Also I purchased one of the really early Webasto 24V engine coolant heaters from a member of one of the groups I follow. He was in Holland but with having the luxury of a really good UPS account getting it here to the UK was not a problem. The Webasto is pretty big but with being a very early one it won’t need to be re set electronically and won’t be as sensitive to altitude etc.. It will be mounted outside of the living and cab areas so I am not to worried about the safety sensors the new models have. Although I have had lots of hours of pleasure from Eberspacher heaters in the past my own view of them is that they can be a bit temperamental and if they are not working this can be the difference between a cosy time and a wet and cold miserable time. Due to this I am actually fitting two ways to heat the truck and the hot water. The first way is via the Webasto coolant heater, it heats the engine coolant when parked up (good in sub zero conditions too) and on the way back from the heated engine coolant heating the hot water via the 30L hot water tank/engine coolant heat exchanger, it passes through a couple of heater matrix units that have a small radiator and low draw electric fans. In fact when the trucks engine is running it will also heat the hot water tank so thats three ways of heating I guess. The second heater I am considering is one of the Planar diesel heaters from Russia. They are the kalashnikov of the diesel heater world apparently and used extensively in Siberia where I guess they don’t have to be as sensitive as the Ebberspacer. Parts are still really available for them and I have read good things about them. 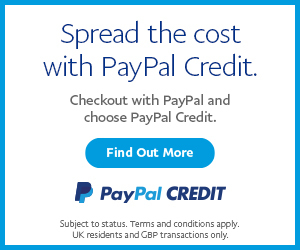 Best of all they are much cheaper than the European heaters. I also bought the second (or is it third now) water heating method to go with the hot air heating. I did see Truma do a water heater heat exchanger tank that the hot air from the heater blows through and head up a small tank of water. They also have a 240V heating element on a thermostat on the inside too for the very rare times we may be plugged in so I guess that is a 4th way to heat the water now. I have personally been reading every travel blog I can find both online and in print over the last ten years and have the deepest admiration and respect for all of them. Pretty much most of them have decided to do a trip, set a date then go about finding then building a vehicle, sorting visas, container shipping etc with a strict dead line. 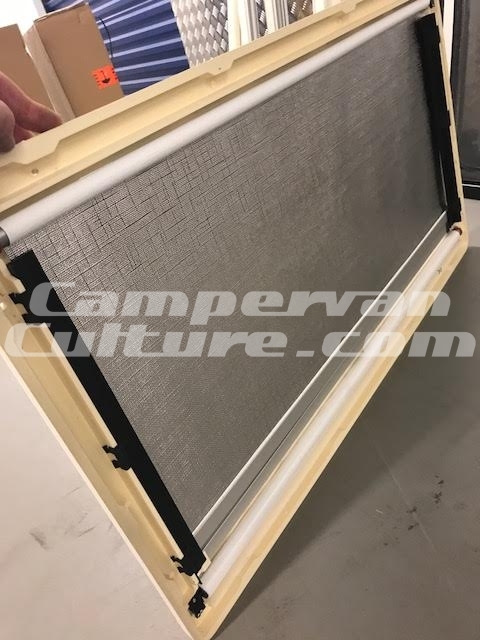 The vehicle build and the issues that driving an old modified overland vehicle throw up always cause drama and time lines always lead to sleepless nights through worry and punishing work hours on the build. To try and do as much forward thinking now at the build stage while there is no rush and you have time to think, spend five days searching door handles and locks, a few evenings reading up on pluming and electrical instals, buying in small samples of light weigh board and most impotently grabbing things at a bargain price because you can wait for stuff as you don’t need it next day are all real bonuses. If you have the time you can save yourself a good bit of cash and make the vehicle as bullet proof as you can manage. I have to admit to being particularly turned on by one of the biggest reasoning why this build even started. To have a factory built vehicle with the most basic of 6 cylinder none turbo mechanical engines, a strong gear box and running gear with a huge load carrying capacity all from factory that is made to work together. Oh and I nearly forgot.. 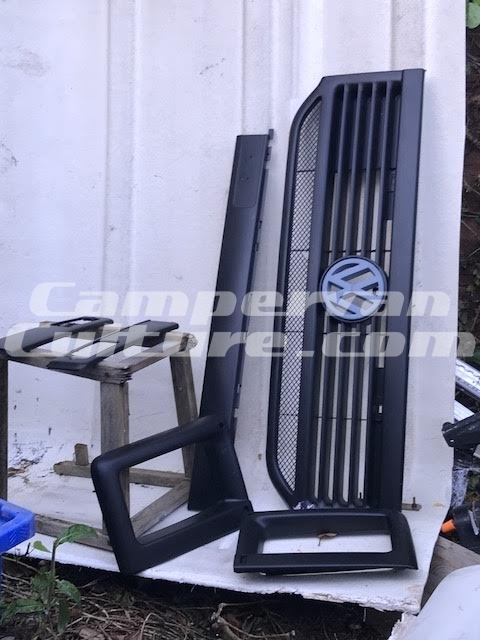 I gave the replacement VW LT headlight grill a coat of paint and repair ready to bring the Managon back to the VW dark side. 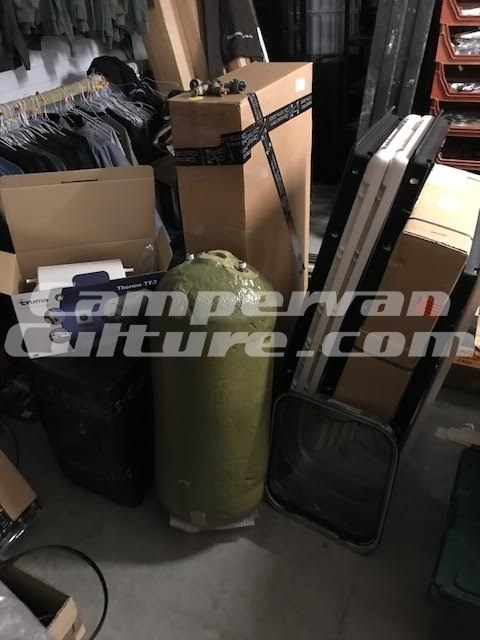 This entry was posted in The Managon Project VW/MAN 8.150 Overland Truck Build on July 2, 2017 by jed@CampervanCulture. jealousy mode = 100% right now. Jed and Dan ( the gentleman) making an adventure just going for a nosey around overland vehicles.